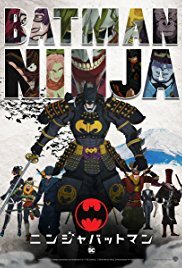 Mini movie reviews for Batman Ninja and Deadpool 2. Also sharing virtual photos of My Time at Portia during winter! Views from the top of the church and more.